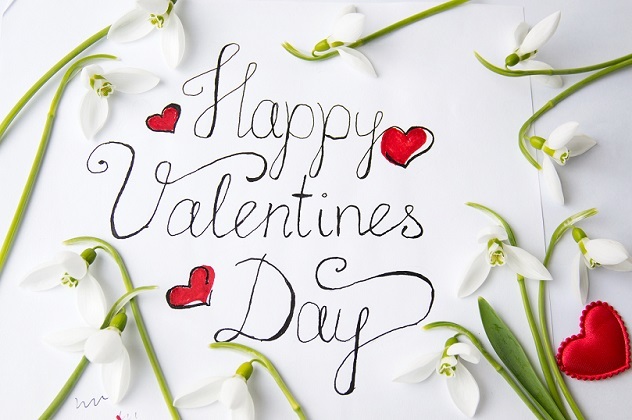 Happy Valentine’s Day – 2018! - Word Matters! Happy Valentine’s Day – 2018!